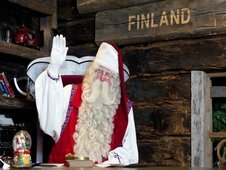 Mark Bosworth finds out it's not just the children who are excited to meet Santa Claus at his home in Lapland in northern Finland. 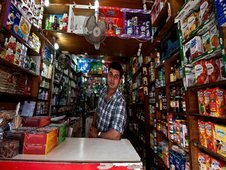 Family groceries are still the norm in India, but supermarkets are waiting in the wings, and a shopping revolution seems inevitable. 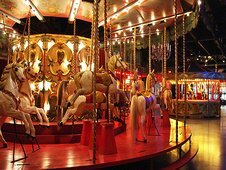 Joanna Robertson finds out why Parisians have a continuing love for the old-fashioned fairground ride. Who inspired Hugh Sykes to become a journalist? Which trip had the biggest impact on David Loyn? Where did Bridget Kendall face a tank battle?